This week, a subtle, yet extremely dangerous threat was issued to our Constitutional right to a fair trial and zealous representation in court. This threat could easily start to subvert the quality of the legal defense available to many American in criminal proceedings, thus further eroding the right to due process guaranteed in the Constitution. For the first time, a prospective nominee to the Department of Justice leadership—who has impeccable qualifications—was denied confirmation in the legislature based purely upon the fact that he represented a suspected murderer during his legal career. On the afternoon of March 5th, the Republican Senatorial minority teamed up seven Democratic defectors to block the appointment of Debo Adegbile to head the Department of Justice’s Civil Rights division. 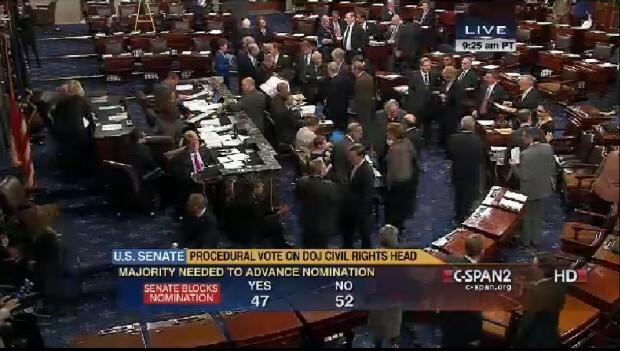 The justification for this vote was simply that, during his time as a NAACP lawyer, Adegbile had represented a man convicted of killing a police officer. In 1981, Mumai Abu-Jamal murdered a Philadelphia police officer and was sentenced to death for his crime. During the appeals process for his execution, Abu-Jamal received assistance from the NAACP and was represented by Mr. Adegbile. The end result of these appeals was that Mr. Adegbile managed to have Abu-Jamal’s sentence reduced to life in prison without the possibility of parole (a sentence he is still serving today)—in short, he did his job and did it well. Those who voted against Mr. Adegbile’s confirmation cited his representation of a cop-killer as disqualifying because they didn’t want to be seen as supporting a “cop-killer advocate.” In effect, they see the lawyer as tarred by the crimes of the client, even decades after the trial. 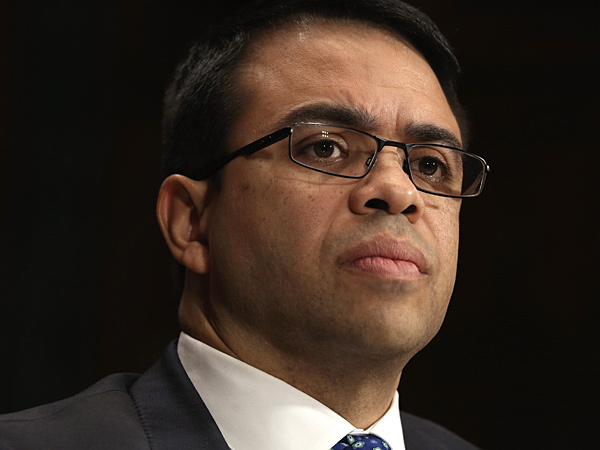 Put simply, the fact that Mr. Adegbile legally represented somebody who did something heinous is not a disqualifying factor for his appointment to the DOJ—rather, it is indicative of his respect for the rule of law and support for the Constitution. The American criminal justice system, as laid out by our founders, is an adversarial system where both the defense and the prosecution present their cases to a jury of neutral citizens in order to determine whether or not somebody should be found guilty of a crime. One of the cornerstones of this system is that both sides having zealous representation and even the most heinous criminals deserve the best defense that their lawyer can give them. 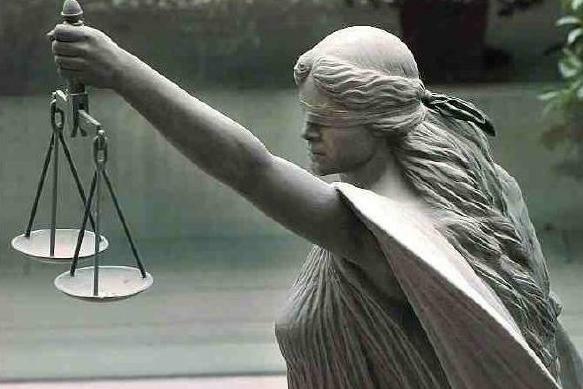 Lawyers who represent evil people are simply a necessary half of the equation in the American justice system; without these lawyers, our legal system ceases to function and becomes little better than a kangaroo court. In fact, our founders faced this very issue in the infancy of our nation. When the British soldiers who carried out the Boston Massacre were brought to trial, they were represented by none other than founding father John Adams. Rather than give the soldiers a summary execution or sub-standard defense, our founding fathers had the wisdom to start our country’s legal system with the precedent that even the worst criminals get a fair trial. 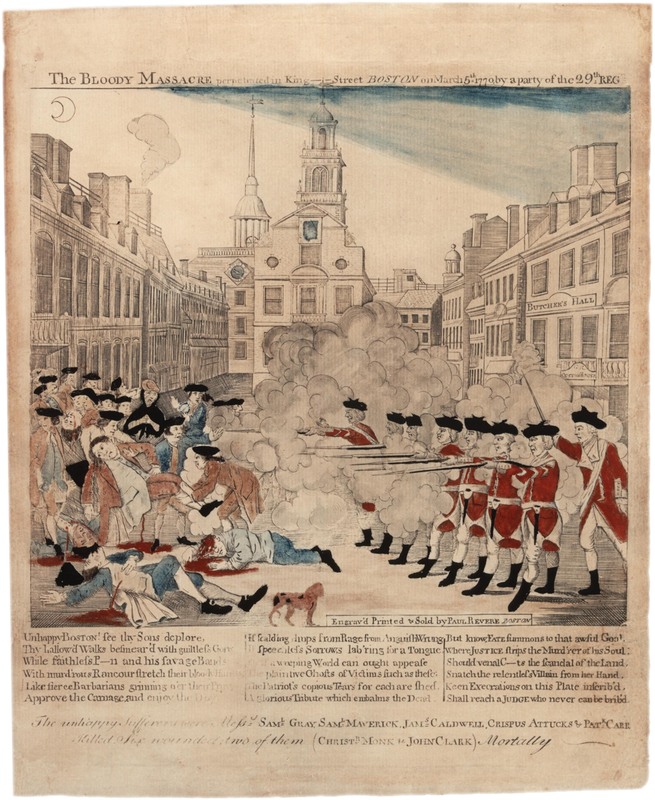 As any student of American history can attest, Adam’s representation of the Boston massacre perpetrators did nothing to his political or legal career—years later, he was elected as the 2nd President of the United States. Ultimately, the crimes of Mr. Adegbile’s past clientele should be irrelevant to any appointment, election, or career advancement—the only factor which should matter is how well he represented his client’s interests. The refusal to confirm Mr. Adegbile by the Senate indicates that, for the first time in our history, lawyers need worry about political repercussions if they dare provide the services guaranteed even the most vile criminals in the Constitution. 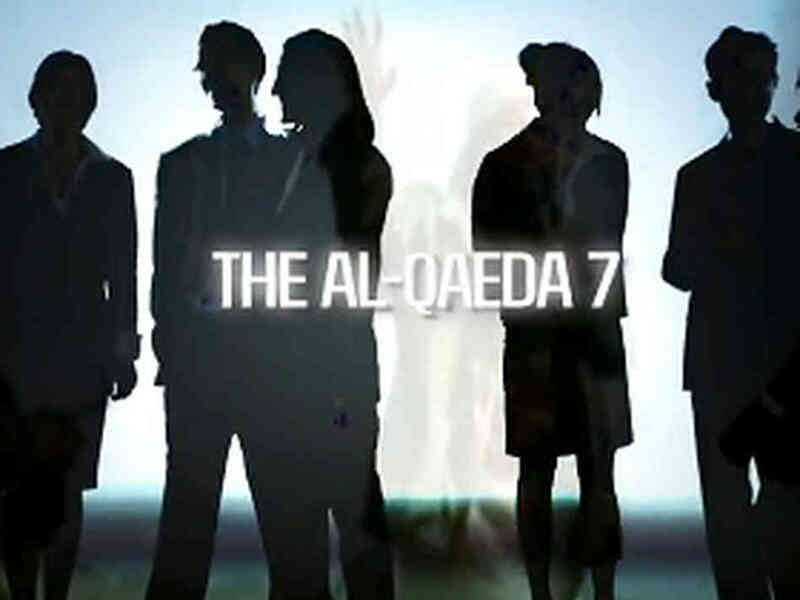 In the past, several conservative groups have pushed to attack lawyers for their representation of terrorism suspects, but this outrage has stopped at mere propaganda; for example, seven lawyers who represented Gitmo detainees were labeled by right wing activists as the “Al Qaeda Seven” during attack ads a few years ago. While this propaganda campaign was toxic, it was focused more on hating the Obama administration than the lawyers and had little to no substantive effect. The rejection of Mr. Adegbile’s appointment sets the precedent that lawyers can be judged by their clientele in appointment hearings for DOJ positions. This precedent could easily intimidate many skilled and ambitious lawyers into screening their clientele so as to avoid problems when they start climbing the ladder (ex. in the DOJ or as a federal judge). Such screening will reduce the number of skilled lawyers willing to represent those suspected of the worst crimes—who, ironically, need the representation the most—and will make it harder for these people to defend themselves. If this precedent is set, accusation become guilt, as those accused of terrible crimes will be unable to find competent representation. 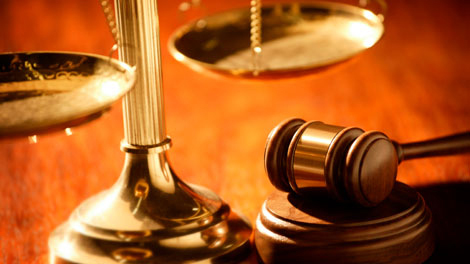 If talented lawyers are intimidated away from the most severe cases, the prosecution of these crimes has an advantage in the court room and it is very likely that innocent people will be convicted of heinous crimes. Of course wealthy criminals will still be able to buy their way past this stigma (for enough money, many lawyers will look past this danger to their career), but many poor defendants will be shifted into the hands of less-skilled lawyers who are willing to take the stigmatizing cases, but less likely to win. Mr. Adegbile needs to be immediately reconsidered and approved for the DOJ position (nobody argues that he isn’t competent) in order to avoid this toxic precedent. The integrity of our justice system is eroded by this situation and the damage compounds for however long Mr. Adegbile is blocked. Put simply, if you don’t support protecting the right of defendants to get the best defender, you don’t respect our Constitution. This isn’t hyperbolic, as John Adams himself (somebody who knew more about the formation of our legal system than you or I ever will) both preached and practiced this very view of our laws. There is simply no crime extreme enough to justify violating the Constitution: If Osama Bin Laden himself were to have been captured alive and put on trial, his lawyer would be nothing less than a patriot. Sure, the client would be repugnant, but that lawyer would be proving himself able to overlook his client’s evils in favor of supporting the values of our Constitution. In turn, this fairness is what makes our Constitution valuable and capable of protecting wrongly-accused Americans from being convicted of crimes that they didn’t commit. Those who voted against him in my opinion were traitors. Traitors to the Union, Traitors to our Democratic Process, Traitors to our Republic and all it stands for. I was appalled by their actions and their votes. I weep for us.